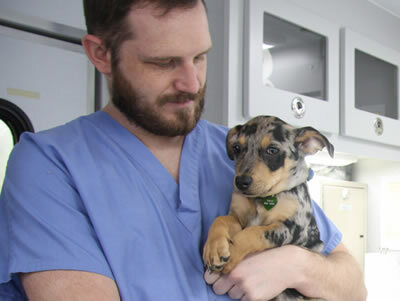 The Veterinary Medical Diagnostic Laboratory is Missouri’s only American Association of Veterinary Laboratory Diagnosticians-accredited veterinary laboratory. It is a full-service diagnostic lab for all animal species. 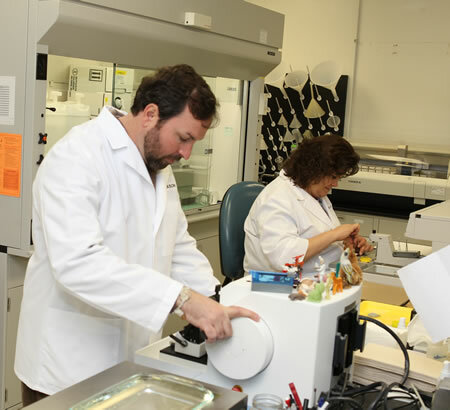 The laboratory serves veterinarians, producers and owners as well as federal and state government agencies. The VMDL serves Missourians from 110 counties and clients from 44 other U.S. states. The VMDL annually performs 100,000 diagnostic tests to support Missouri’s animal agriculture and companion animal sector, as well as wildlife and zoo animal conservation.